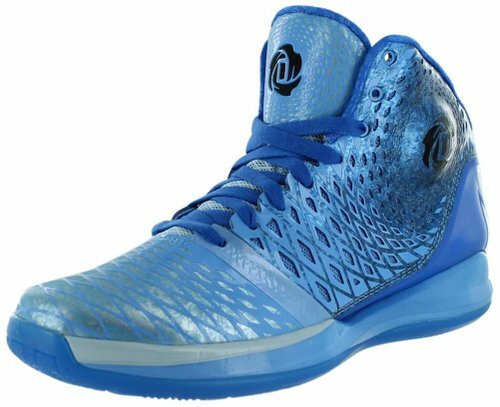 If talking about basketball footwear, there a broad selection of basketball sneakers you can choose from forefront brands such as Adidas and Nike. 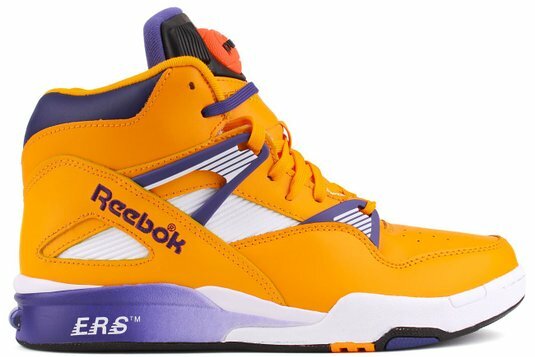 They are leading brands, which produce quality basketball sneakers. 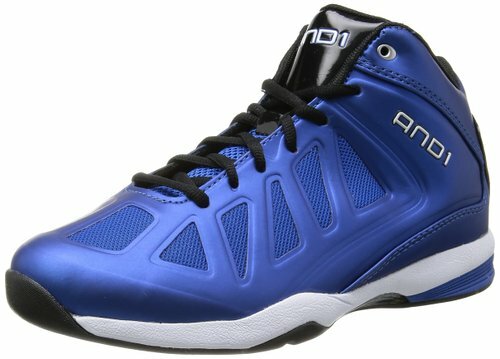 In a basketball team, each player has to wear quality basketball footwear. 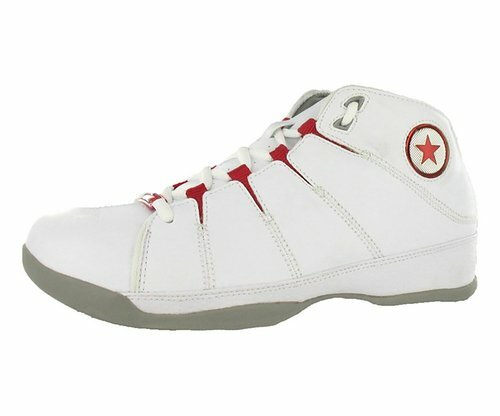 Point guard players, for example, they have to wear sneakers that can support them to perform very well in a match. 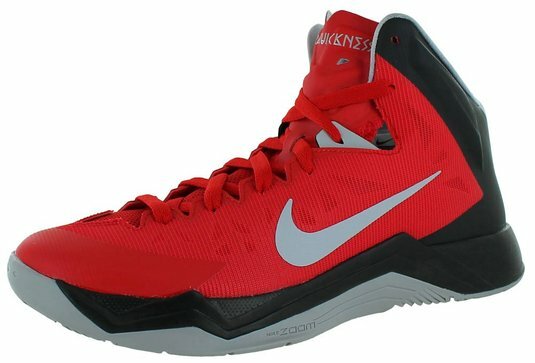 If you are a point guard player, here is Top 3 best basketball shoes for point guards by mybasketballshoes.com. First is Adidas Adizero Crazy Light 3. There are many things to discuss the features of this sneaker. 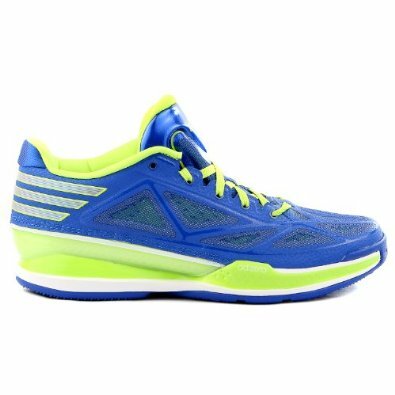 Overall, Adidas Adizero has good traction which can suit any court surfaces. The foam is also well cushioned and it will give comfort to the players. Some people say that this Adidas version is durable, lightweight and has minimal setup. From the inside, the players can have more benefits because this version has been much improved. The improvement can be seen on the ventilation design that allows airflow. 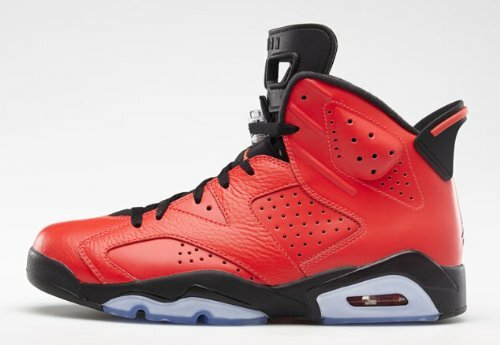 Overall, this sneaker has good support. Second is Nike Men’s Air Max Lebron X, which is also the transition of Lebron X shoes. As seen from its slim design, this sneaker is designed to give more comfort. What you can find at this new Lebron X version are the great features that support such as great breathability and optimal cushioning support. The outstanding support of this Lebron X makes this sneaker looks good for outdoor games. 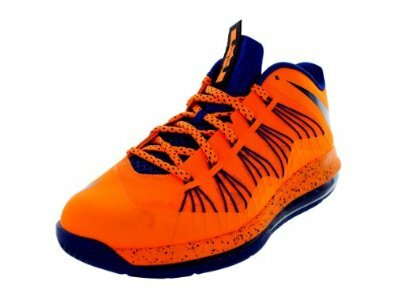 Nike Men’s Air Max Lebron X belongs to lightweight basketball sneaker. 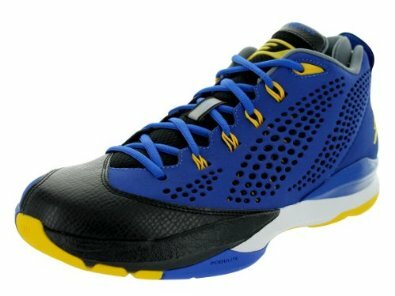 It is just excellent sneaker providing great stability when playing the game. The design is sleek and the hyperfuse functions to give great protection, flexibility, and breathability. 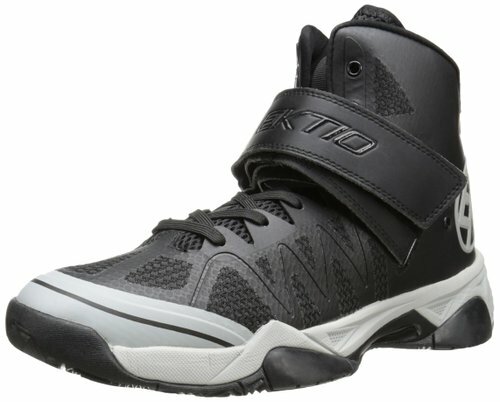 You can choose this basketball sneaker for safer and more comfortable footwear. The Max air cushioning also gives comfort when you do rebound or attack the basket. 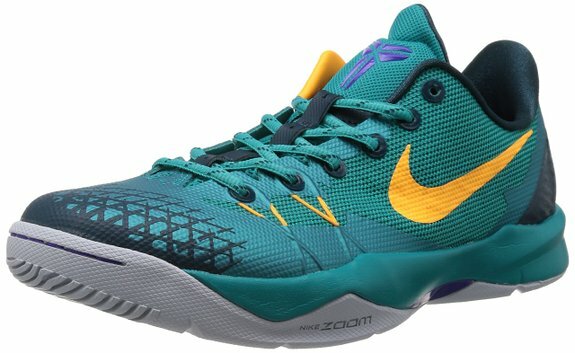 This sneaker is just ideal for point guard’s players. You can easily glide to defend the basket from opponents. 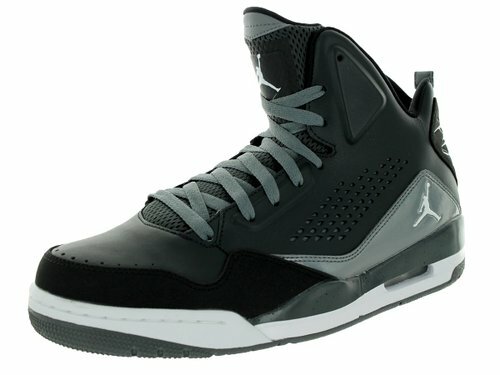 Nike Men’s Air Jordan CP3 VII is one of the Top 3 best basketball shoes for point guards. 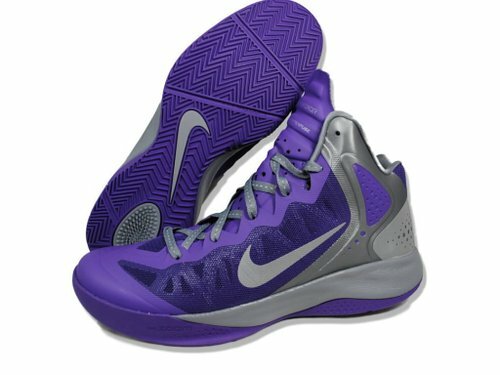 The main ability of these shoes is to give functionality and comfort for players. The rubber sole is even more effective to minimize slip or ankle wound at court. The cushioning system gives comfort because it has enough thickness. If you are looking for real comfort and feel, this sneaker is the right option. The material of these shoes is leather coated with rubber. 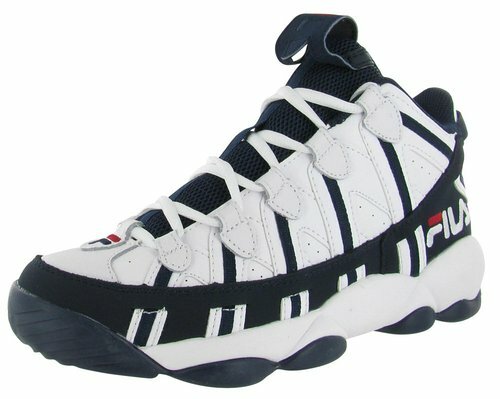 You can also find an appealing feature in this sneaker such as “flywire” technology. It enables you to move with agility and more speed. Furthermore, there is a limitless array of colors you can buy such as purple, light blue, or lime green.